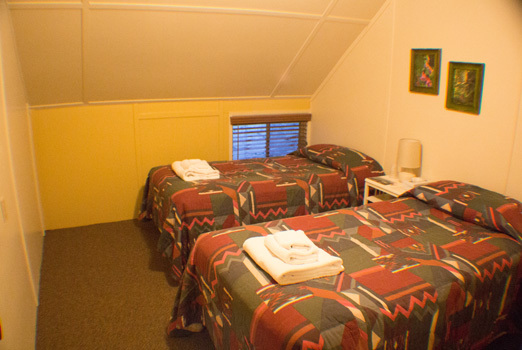 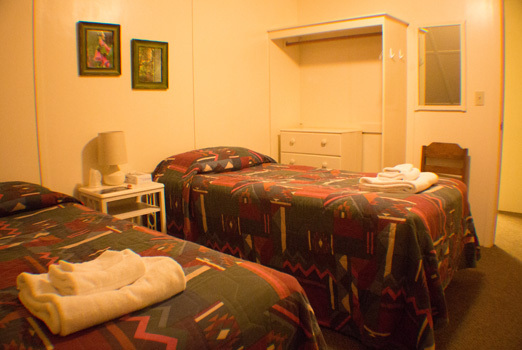 Semi-Deluxe Accommodations with a private lounge, central bathroom and linens and towels provided. 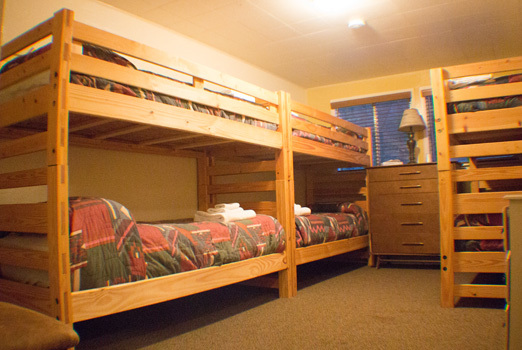 Each room has beds as indicated (no roll-aways are available in the Dorm). 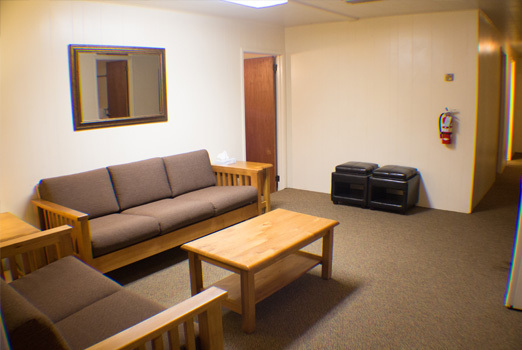 There is a sitting area at the entrance. 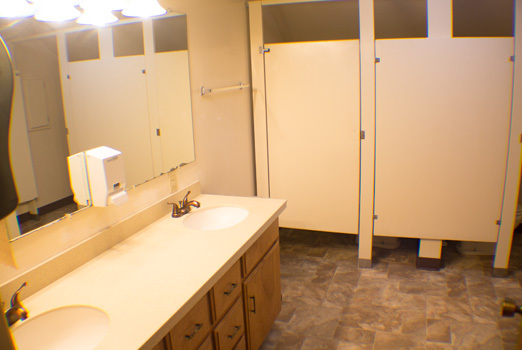 The restroom facility has 2 toilets, 2 shower stalls, and 2 sinks all in the same room. 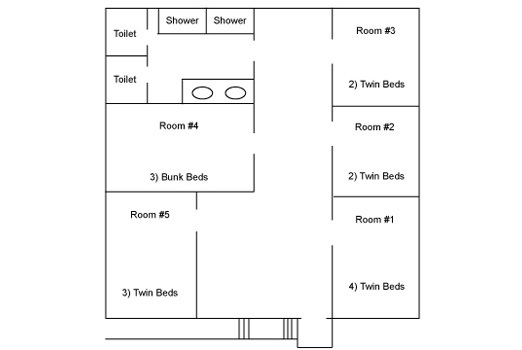 Therefore, the Dorm must be either all female, all male, or all one family.